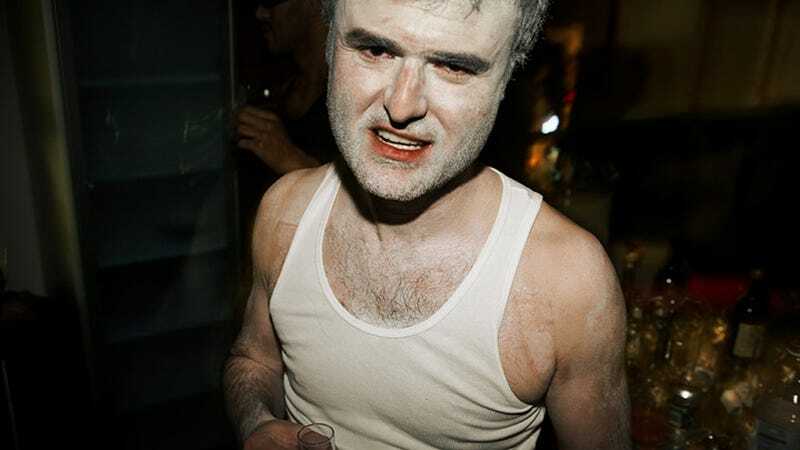 Kinja-fied corpse of Gawker.com makes its debut today. The only people that I recognize in the gallery are Nick and Julia Allison aka Medstitute. Any old-school Gawker writers there?